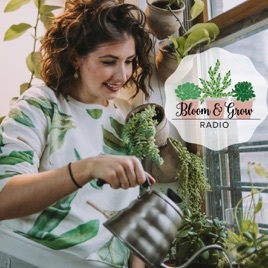 Bloom and Grow Radio is a weekly Podcast designed for the Urban Jungle Dweller, Houseplant Enthusiast and Succulent Killer alike. 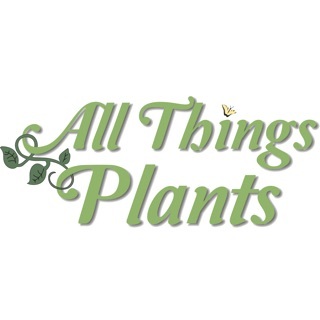 Maria Failla, a "plant killer turned plant lady" interviews different Plant People in the Urban Gardening community to source houseplant care tips, stories and lessons they’ve learned from caring for their plants along the way. 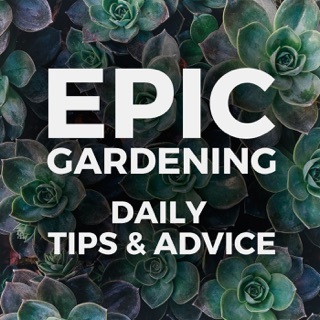 Each episode has practical and spiritual tips and stories that empower and inspire the listener to have their own houseplant collection and #keepblooming and #keepgrowing. 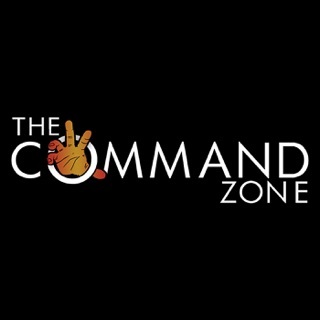 Maria does an amazing job with this podcast. She’s a fun host who’s so open to learning and this is what makes the conversations with her guests so great - she’s fully getting as much out of those conversations as we are, and that’s very apparent. 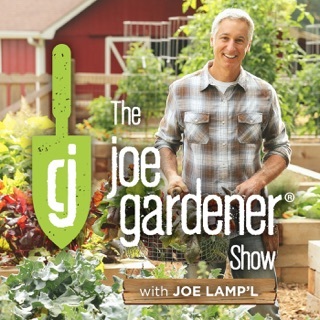 She also picks really hot topics for these episodes and every episode I’ve listened to was exactly what I was looking for in a gardening podcast. 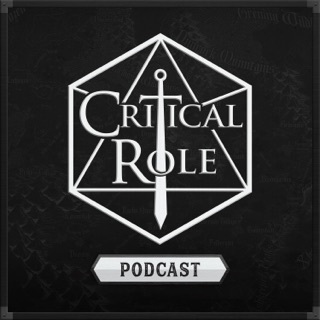 I’ve NEVER gotten this into a podcast! 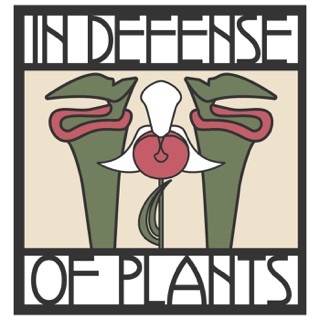 I was curious to find some plant podcasts last week, added a few to my library, and have proceeded to only listen to this one. I’m obsessed! 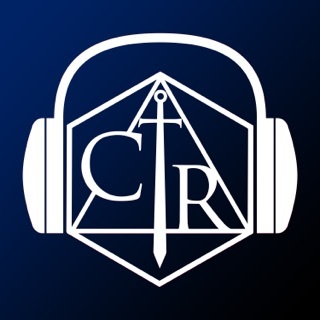 I’ve listened to probably 14 episodes in the past week. Maria has inspired me to get WAY more into plants than I already am! Every episode is so interesting, I’m usually listening with a pen and notebook. 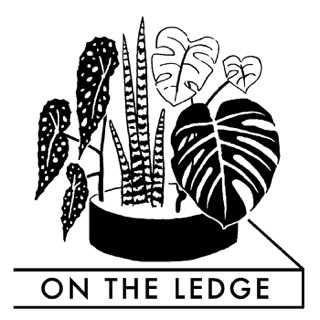 I’ve already gotten an orchid, started a plant-themed Instagram, and purchased a plant lady sweatshirt from her adorable store. 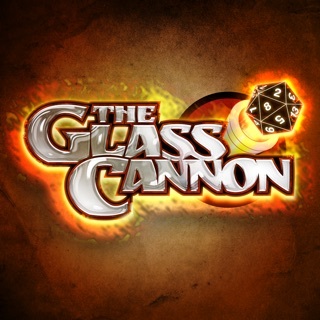 I’m recommending it to every planty person I know, and catch myself humming the theme song all day long. Keep it up, Maria!! 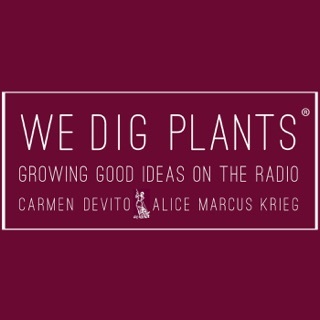 A fun way to learn about plants! 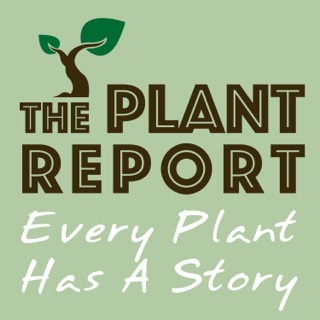 When I found this podcast, I just wanted to learn some facts about how to care for houseplants, even if it may be a slightly dry topic. But Maria doesn’t make planting sound dry at all! She’s so fun, and her guests are knowledgeable. It sounds like two friends chatting about their hobby. 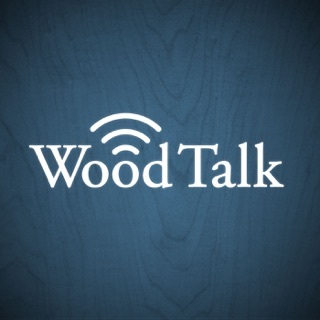 I’m learning so much and I enjoy just listening to the conversations.